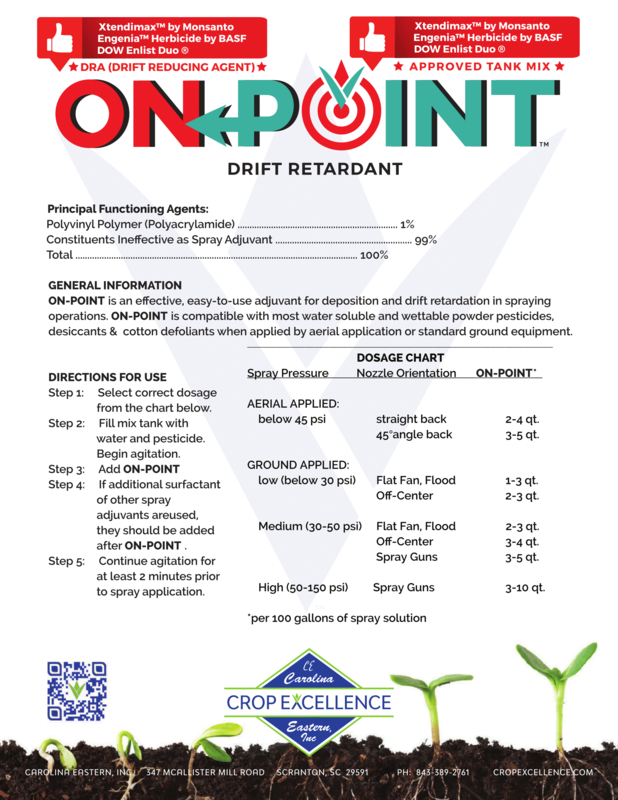 ON-POINT is an effective, easy-to-use adjuvant for deposition and drift retardation in spraying operations. 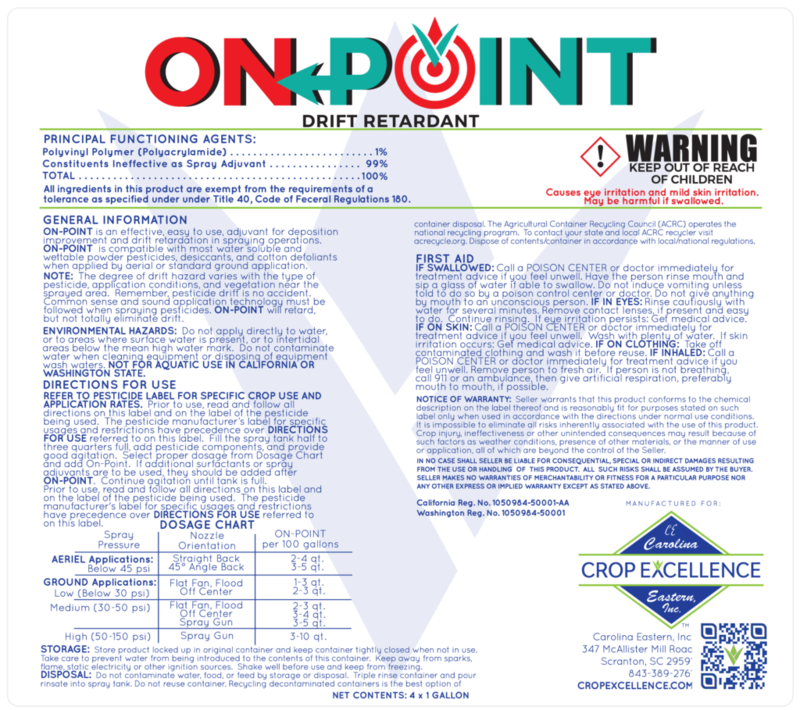 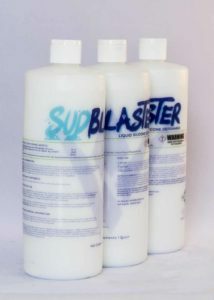 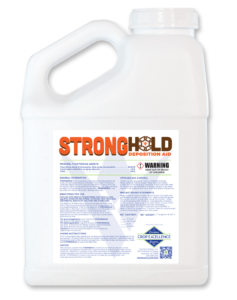 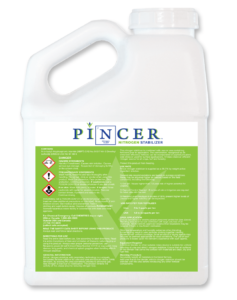 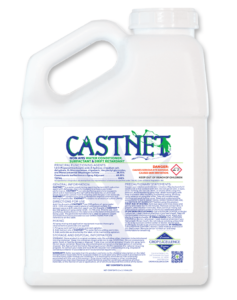 ON-POINT is compatible with most water soluble and wettable powder pesticides, desiccants & cotton defoliants when applied by aerial application or standard ground equipment. 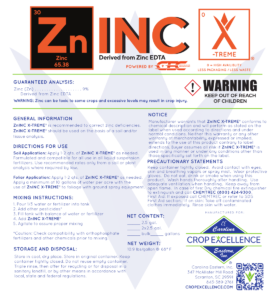 Step 1: Select correct dosage from the chart below. 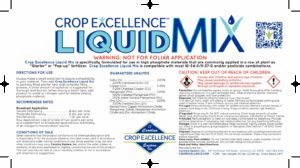 Step 2: Fill mix tank with water and pesticide. 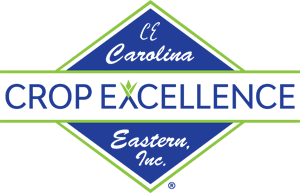 Begin agitation. 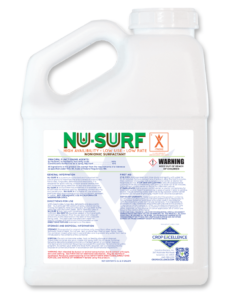 Step 4: If additional surfactant of other spray adjuvants are used, they should be added after ON-POINT. 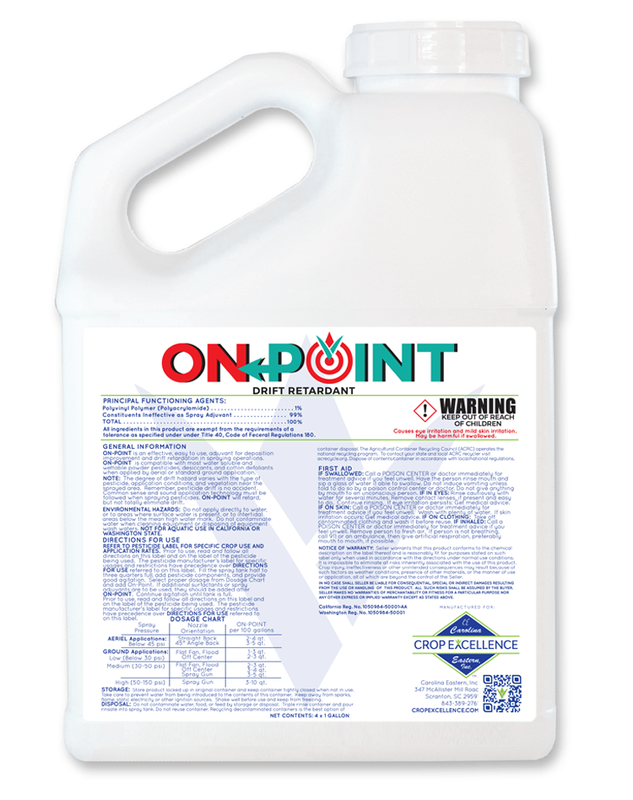 Step 5: Continue agitation for at least 2-minutes prior to spray application.